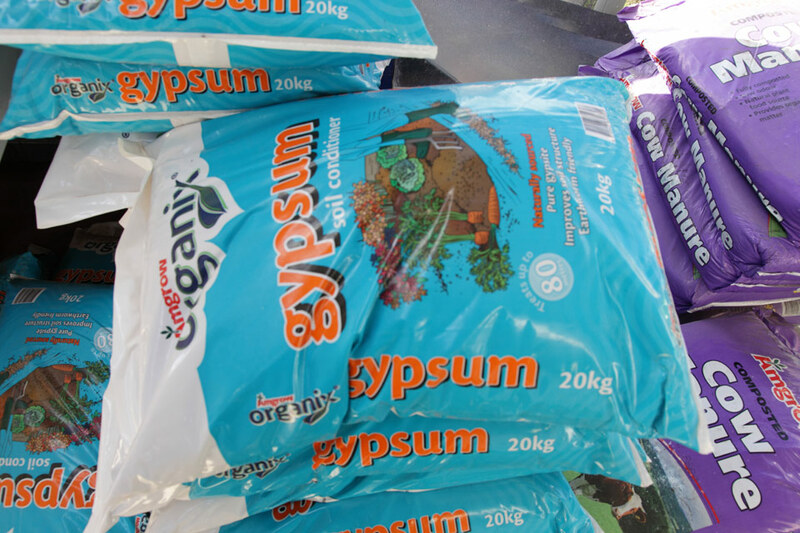 SouthPoint Garden Supplies specialise in providing our customers with a range of premium compost products to suit every garden project. Compost is organic matter that has been decomposed and recycled as a fertilizer, soil conditioner and as a soil amendment; it is a dark rich substance with a strong aroma. Why use compost in your garden? 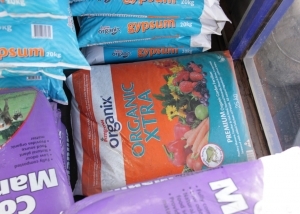 Compost contains a range of nutrients that contribute to plant growth, however with regular use compost’s greatest value is its contribution to soil carbon (organic matter) levels and biological activity. 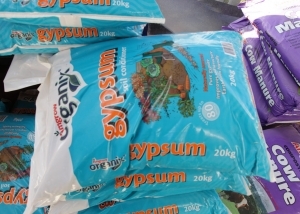 Compost improves soil quality and aids in water retention, that in turn reduces the need to use fertiliser and minimises watering. Quality compost contains and contributes to the development of soil humus, which is an advanced state in the decomposition of organic matter. Humus is responsible for many of the benefits usually attributed to soil organic matter and compost. What is the difference between compost and garden mulch? 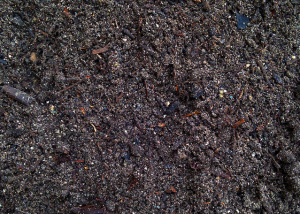 Compost should be worked into the soil (eventually, at least) to make it more fertile. 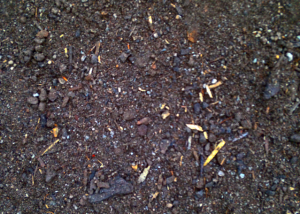 Mulch, by contrast, is spread atop the soil, both to protect the soil from the elements and to suppress weeds. While it is true that organic mulches will eventually decompose, thereby themselves becoming compost, their function as long as they serve as mulch is distinct from the function of compost. 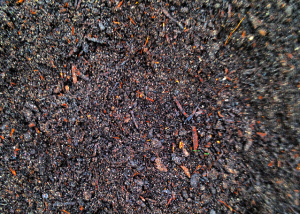 Compost (decomposed organic matter) is rich in nutrients that feed your garden. 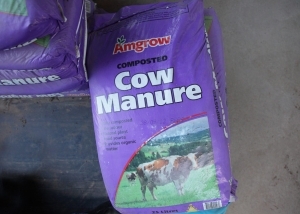 “Finished” compost, or organic matter that has completed the decomposition cycle and turned into humus, is mixed into your garden soil and can replace the need for man-made fertilizer. 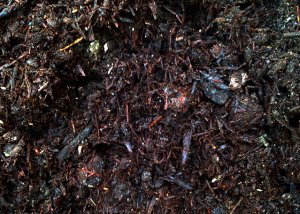 Although mulch is also made of organic matter, this matter is often not fully decomposed. The primary purpose of mulch is to prevent the growth of weeds. Mulch should rest on top of the soil, away from plant stems. Otherwise, it will rob your plants of necessary nitrogen as it finishes the decomposition process. SouthPoint Garden Supplies supplies high quality garden compost products sourced locally and from across the state. With over 20 years experience and in depth local knowledge; we are able to provide expert product and application recommendations for your garden. SouthPoint staff are passionate about landscaping and gardening. Our knowledge is second to none with respect to helping you choose the correct product for you garden.